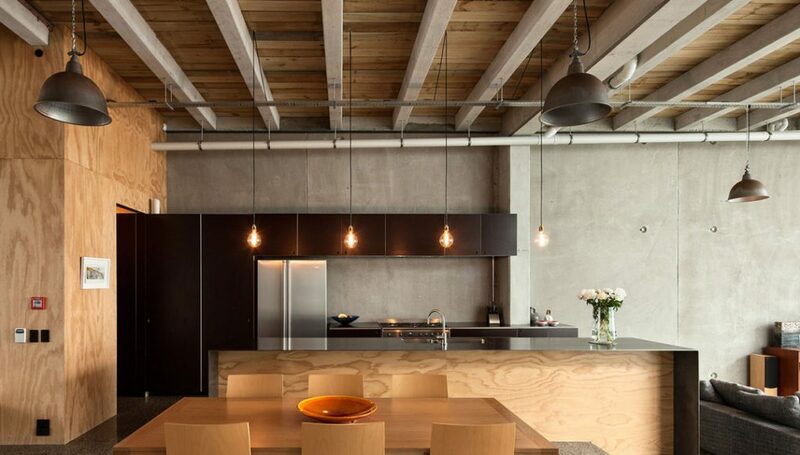 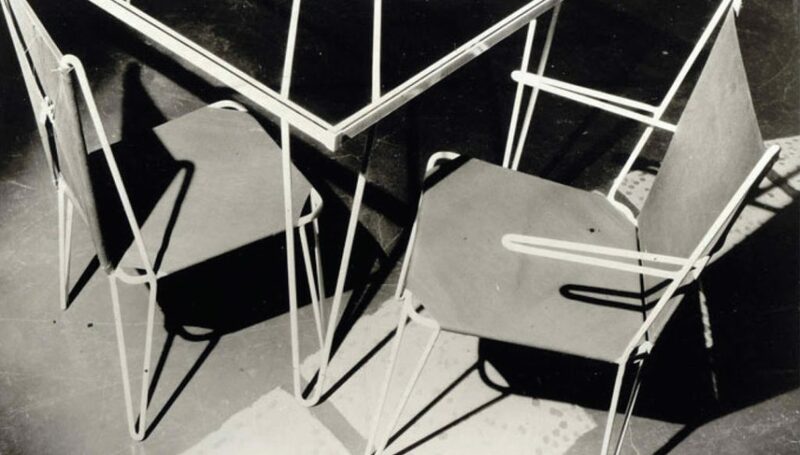 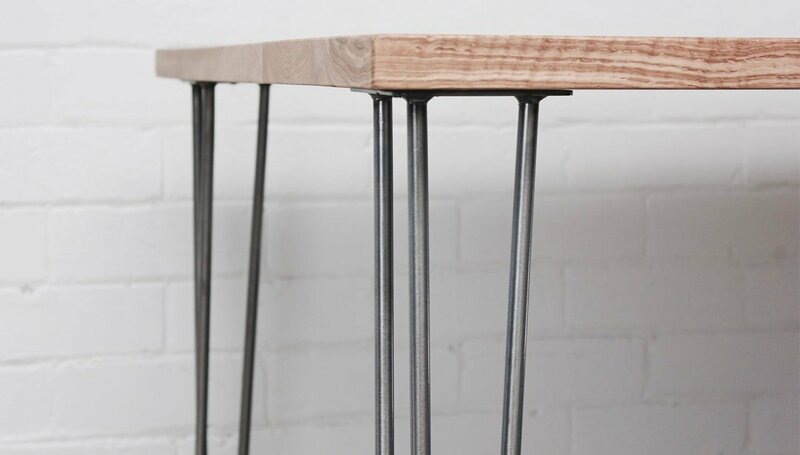 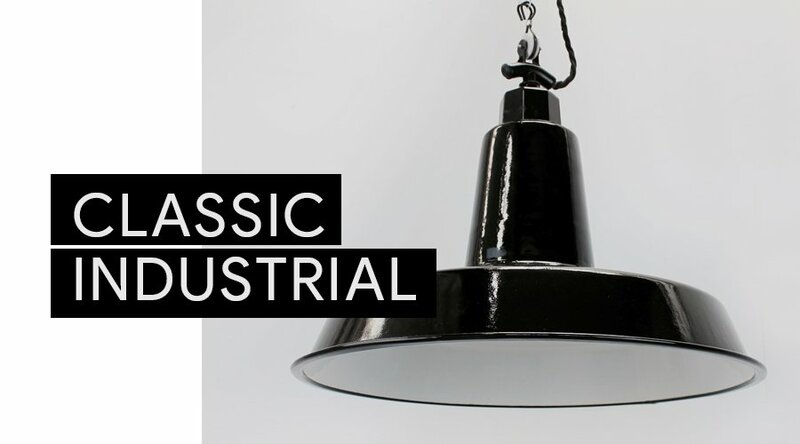 Vintage and industrial-inspired Lighting, Tables and Table Legs for Commercial and Residential spaces. 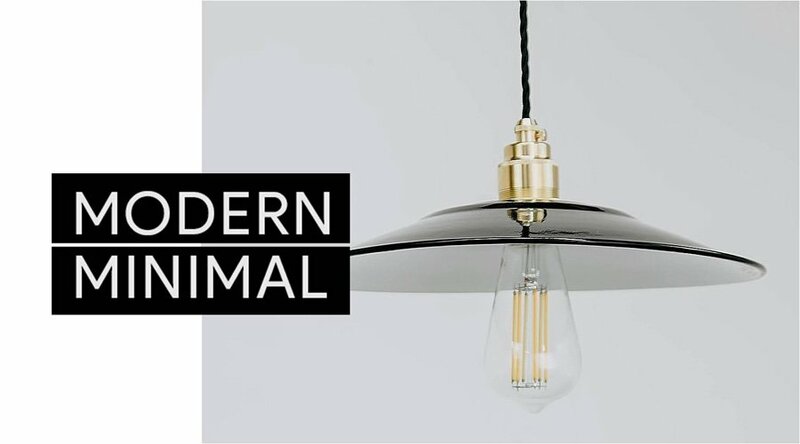 With a focus on mid-century vintage lighting, the Loftmotif range of enamel light shades and glass bulbs add a great retro look to any cafe, bar or home. 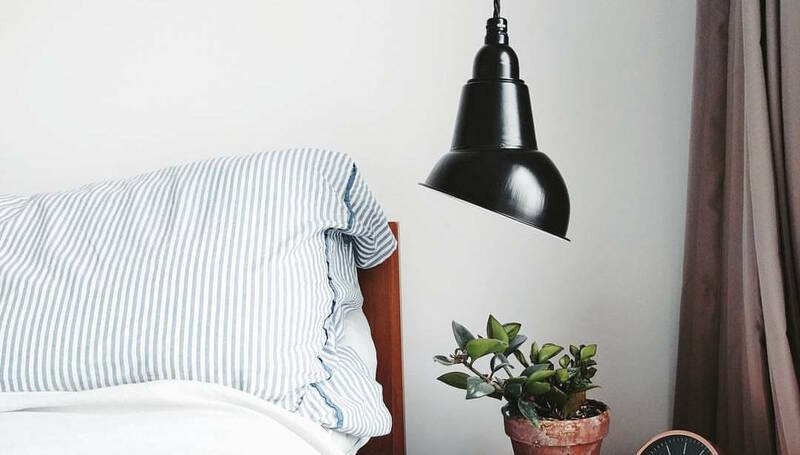 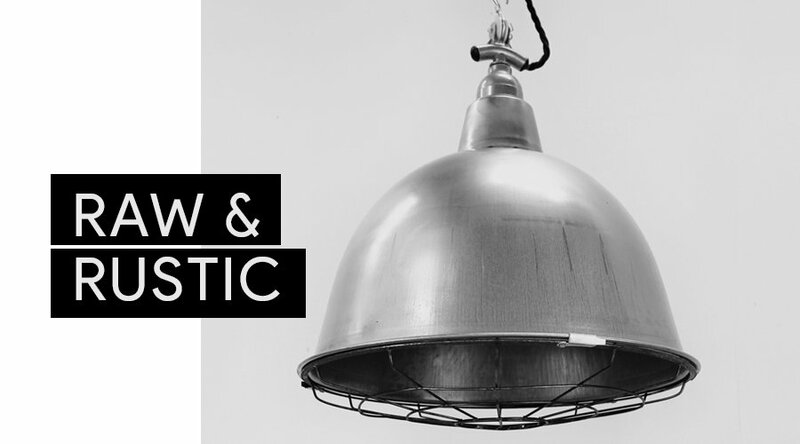 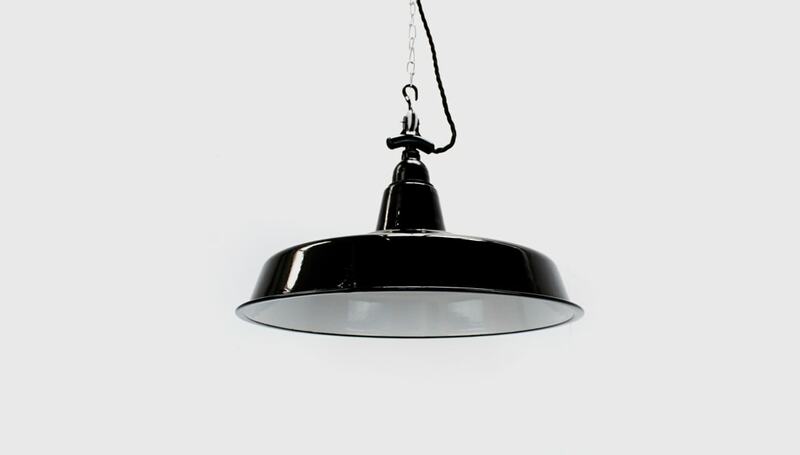 The vitreous enamel coating on our light shades gives them a timeless industrial look that is hard wearing and easy to clean.